Police are investigating after a convenience store in White Marsh was robbed at gunpoint over the weekend. 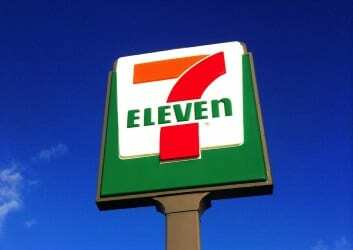 At just before noon on Sunday, January 8, someone entered the 7-Eleven located in the 11600 block of Philadelphia Road, 21162. The man grabbed a bag of chips and approached the counter. The suspect then displayed a handgun and demanded money. The man received an undisclosed amount of cash, then fled the scene.